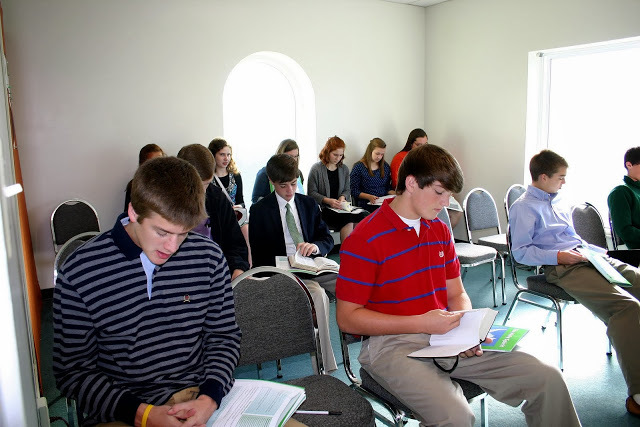 The members of the College View Church of Christ are committed to providing quality Bible-focused instruction in all of our classes. We believe that Bible learning is essential in developing Christian character, building better homes, making better life choices, and most importantly, developing our relationship with God. 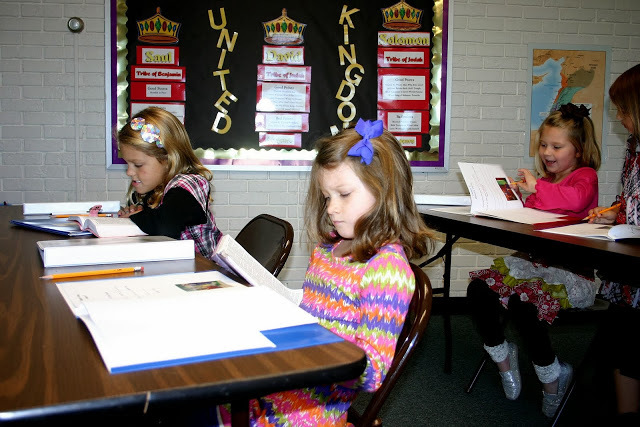 We offer Bible classes for all ages every Sunday at 9:30am and Wednesday at 7:00pm. All classes are taught by enthusiastic teachers that love the truth and care deeply about the spiritual welfare of their students. We invite you to come and experience the benefits that Bible-based learning can provide for you and your family.